4% of Egypt’s GDP is lost due to traffic congestion, according to statistics from the World Bank. Even though the fact sounds depressing, it does have a bittersweet side: in terms of business, the automotive passenger car market must be booming. Crowded streets mean high demand on cars. Adding the lack of public transportation possibilities, it does seem like the country’s automotive market is based on necessity, not luxury. Several global manufacturers have set foot in Egypt’s automotive market. 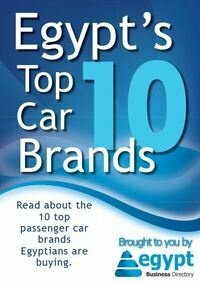 But to which brands do Egyptians head to respond to the necessity of owning a car? Find out in our free report.